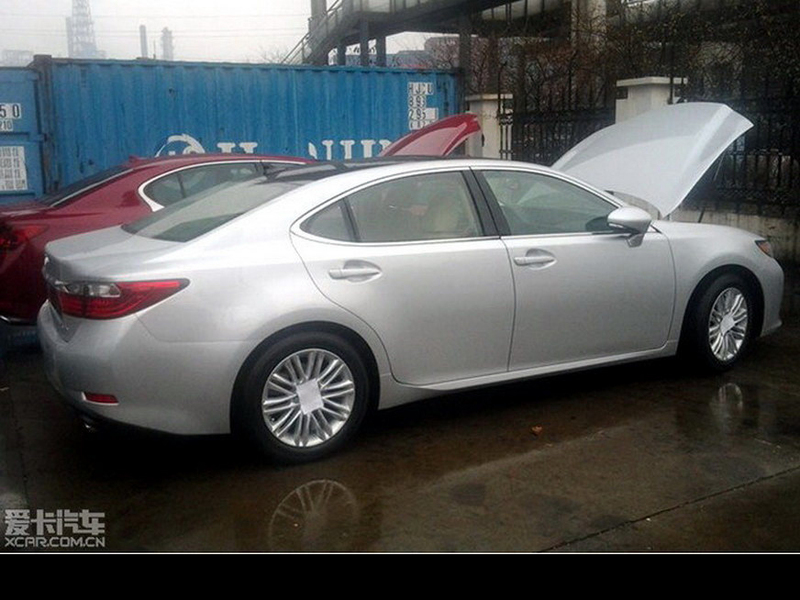 We knew Lexus was preparing a replacement for its five-year old ES sedan, but we weren’t expecting to see the actual production model making its first appearance in China – not that we’re complaining. 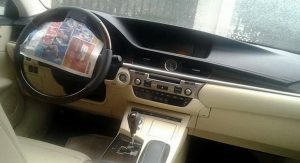 Surprisingly, casting aside some stickers on the alloy rims and a…craftily folded newspaper to hide the instrument binnacle and the steering wheel hub, the 2013 ES is virtually camouflage free. 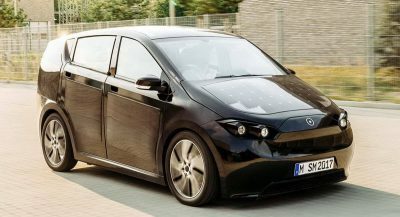 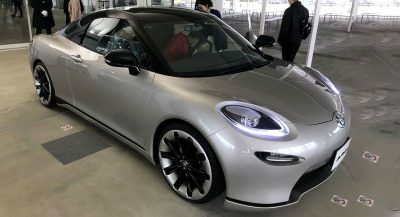 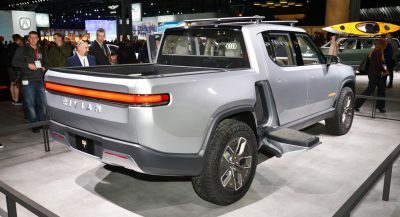 And while this is probably the China market version, don’t expect to see any noteworthy differences over the North American model that should follow later this year. 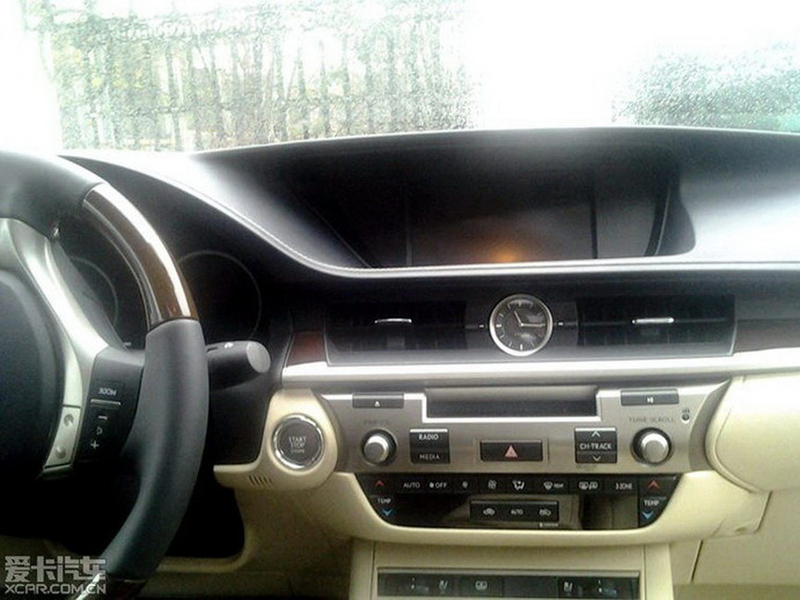 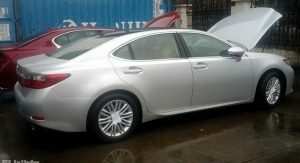 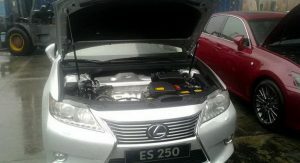 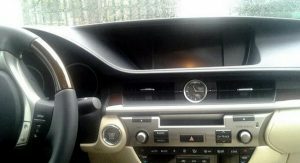 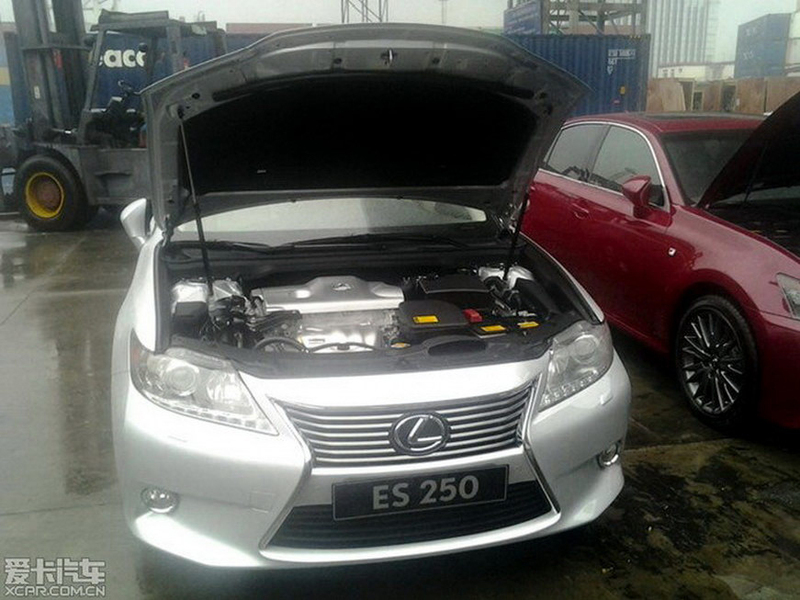 Like its predecessors, the sixth generation of Lexus’ base luxury sedan is built upon the chassis of the Toyota Camry (the 2012 model in this case) featuring its own sheetmetal and interior designs. 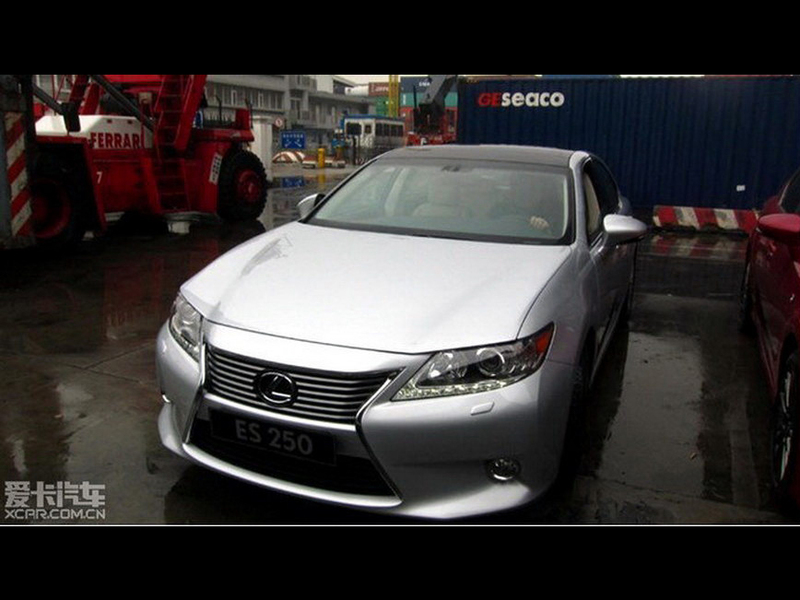 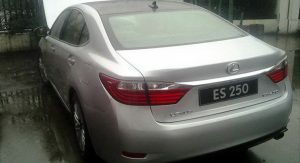 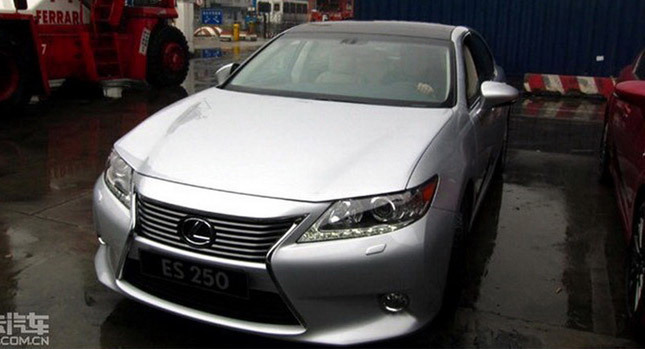 On the outside, the 2013 ES looks more adventurous than the current model blending Lexus’ latest styling cues like the spindle grille with shapes and details from the new GS and even the LS sedans. 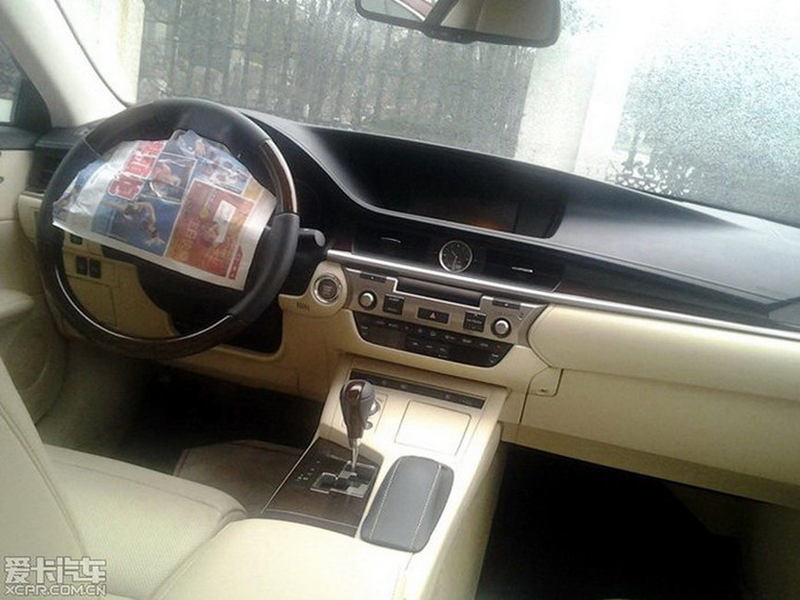 The interior is brand new as well sporting a more modern design with swoopier lines and a simpler looking center stack. 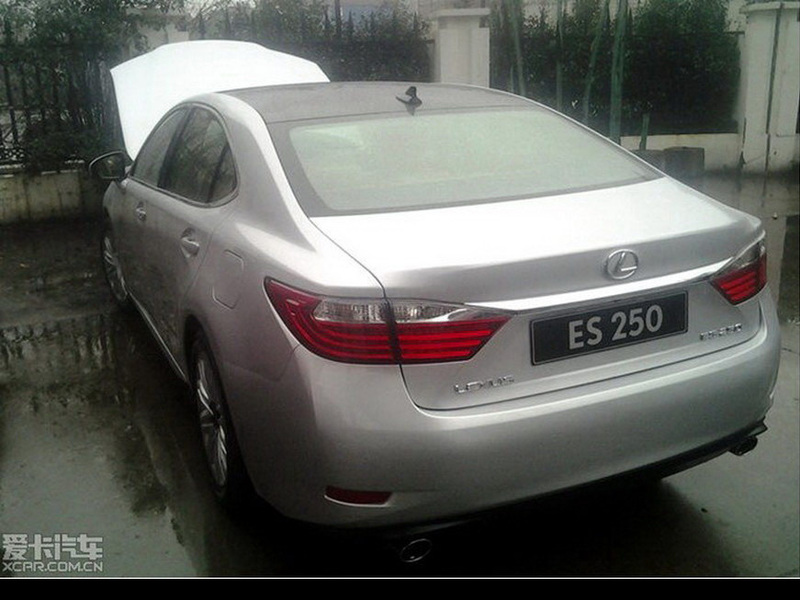 The model scooped in these pictures was the ES 250 with the smaller 2.5-liter V6, which will probably be offered in select markets together with the ES 350.